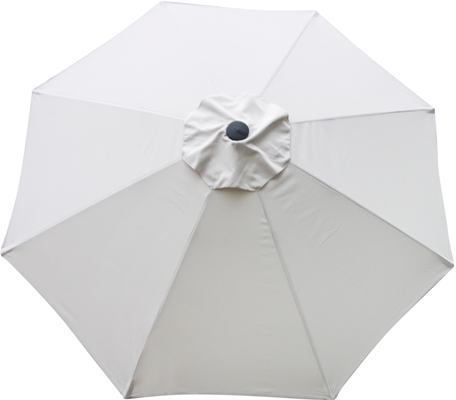 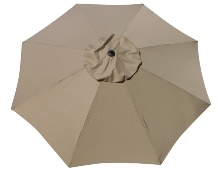 Rugged poly canvas and Protexture 9′ arc canopies with minimum 300 gram (600 denier) weight. See more about our fabric colors here. Available in all the standard colors and new Shade USA exclusive colors. 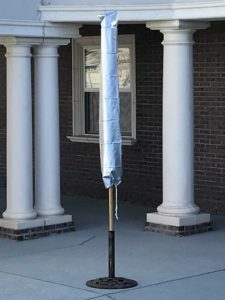 SKU: 727. 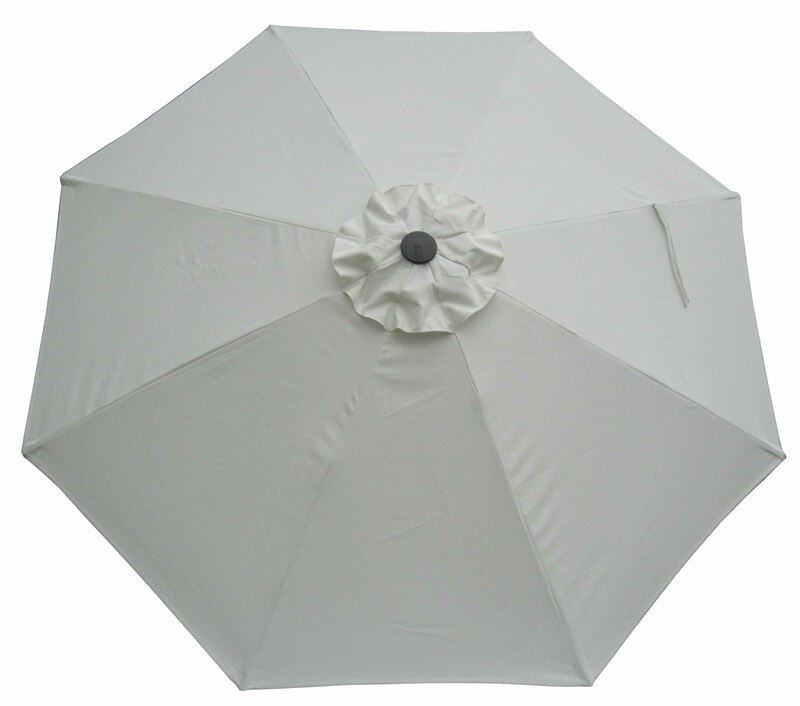 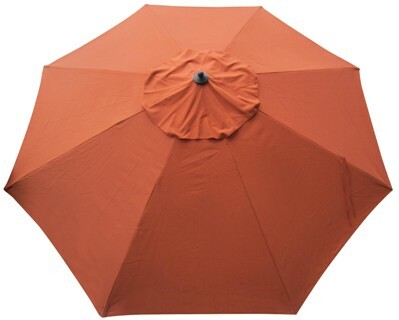 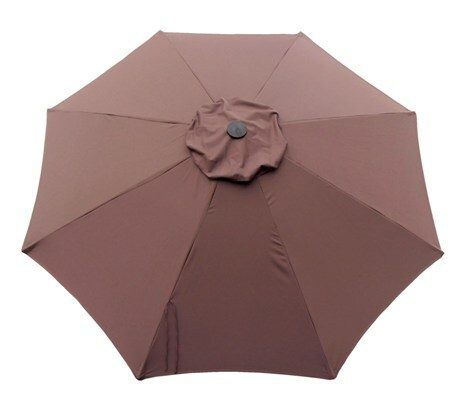 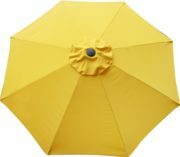 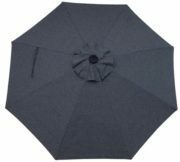 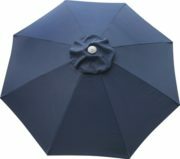 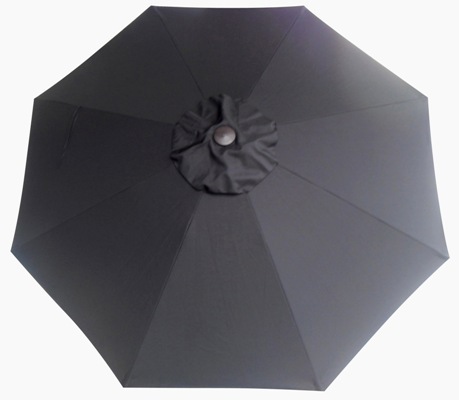 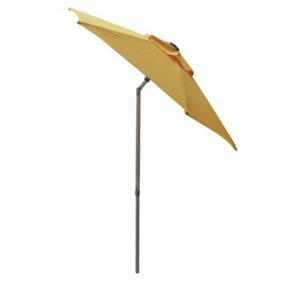 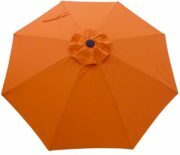 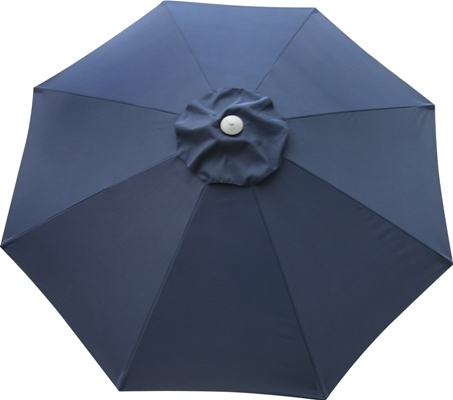 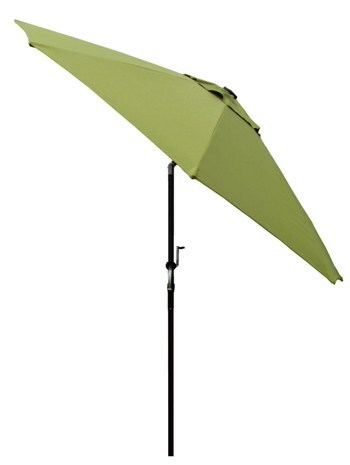 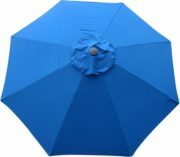 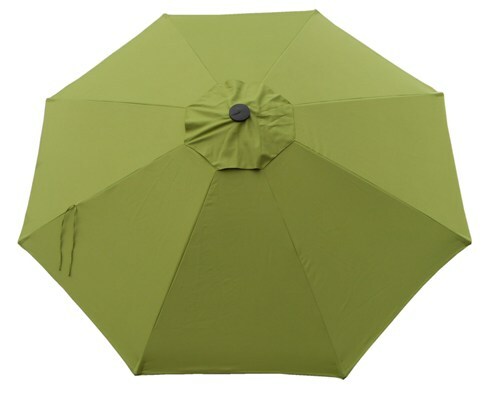 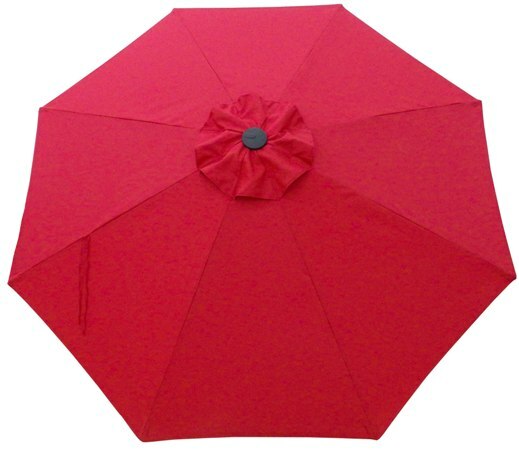 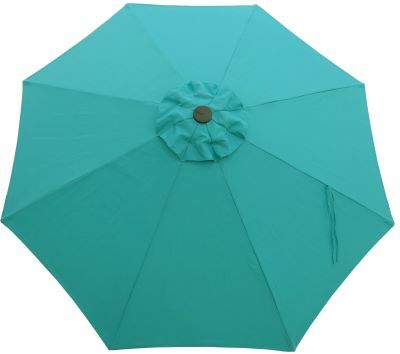 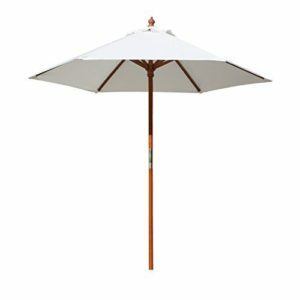 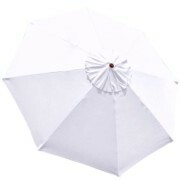 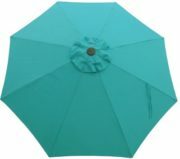 Categories: 9-10' Patio Umbrellas, Aluminum Patio Umbrellas, Auto-tilt, Commercial Grade Patio Umbrellas, Patio/Market Umbrellas, Shade Products On Sale!, Tilt (all).